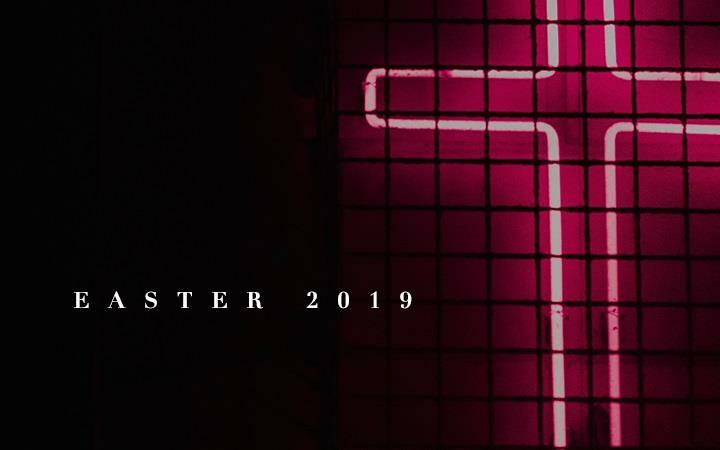 This Easter, The C3 Church present their Easter Service at The Apex. Join us for a church service which might not be quite as you'd expect. With singing, media, and inspiration - it's going to be a great time. We don't want anyone to miss out, so kids are welcome too. Plus, there will be Easter treats and surprises - and it’s all completely free! This event is promoted by The C3 Church.